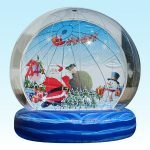 NEW FOR WINTER 2018 - THE GIANT SNOW GLOBE! The new Bungee Trampoline is our hottest new mechanical ride! Your guests can soar up to 20ft high, performing flips and getting some serious air, without fear of falling. Fun for all ages, The Bungee Trampoline provides a safe and exciting jumping experience. It requires a 14'x21' footprint and 20' of vertical clearance. Our expansive collection of rentals and years of industry experience make us the leaders in Party Rentals! We want to ensure that your party stands out from others, and gives kids something new and refreshing in terms of bounce houses and inflatable products. Our selections are constantly updated to include the latest and most in-demand characters, themes, and ideas. If you are looking for innovation and exclusivity, look no further than Fun Time Entertainment! 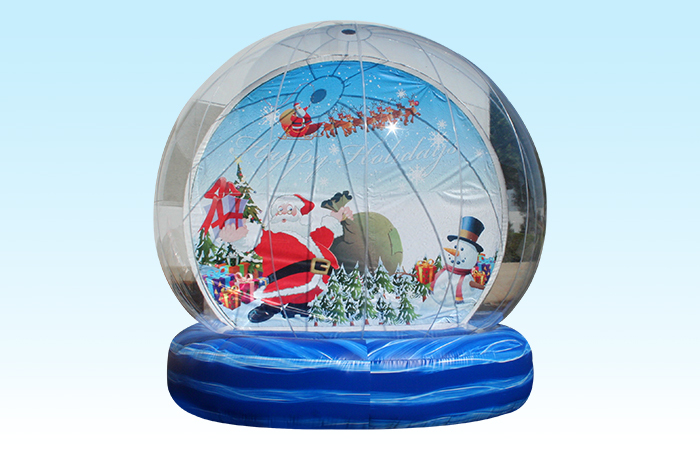 We will make the renting, delivery, and set up process completely convenient for you, and if you wish, we will even share ideas, themes and party planning with you, which revolve around bounce houses, water slides, dry slides, obstacle courses kiddie playlands, combo units, interactive, and entertainment items, and many other choices. We have a variety of colors, sizes, and styles to suit the preferences of kids in different age groups. Every single product is thoroughly cleaned and disinfected before it is delivered to you as a rental. All the products are made from approved materials and include built-in safety features to ensure complete safety and comfort of your kids. We have rentals for birthday parties, Bar/Bat Mitzvahs, fund raisers, and other special events! Let Us Make Your Next Party Great!